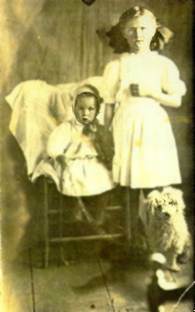 Clarence, his sister Lucille, and unknown dog. 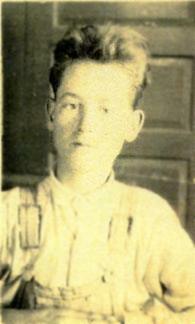 Louie (1903-1997) and Clarence (1911-1987) Vanderheiden. 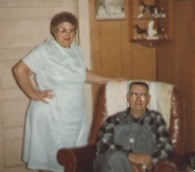 Clarence J. and Lena Marie (Wright) Vanderheiden. 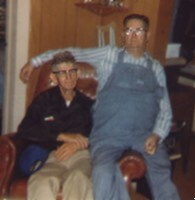 This photo was taken in 1987, a few months before Clarence died.